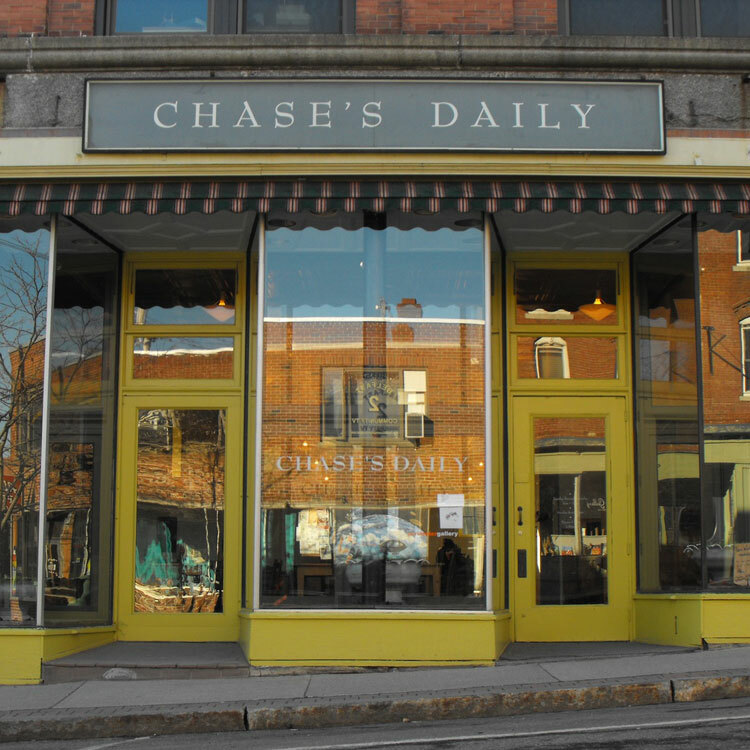 A delicious vegetarian and vegan restaurant serving freshly grown and harvested food on Main Street. 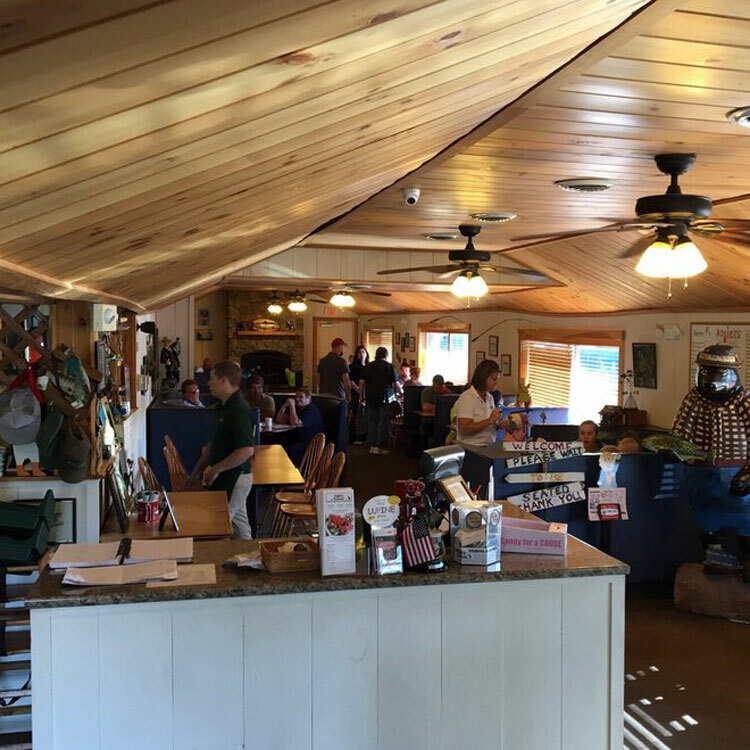 This bar / restaurant has a relaxed atmosphere, friendly staff, and excellent food – international country cuisine made from scratch using fresh local produce, seafood, meat and poultry, and freshly made bread. 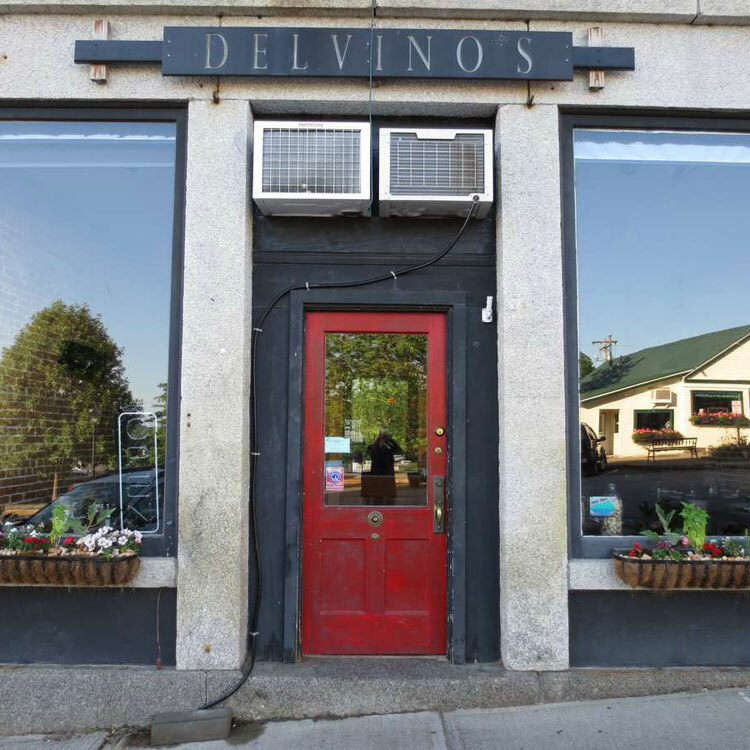 A fun, friendly, foodie place with first class service, and eclectic food – homemade soups, salad dressings, and fresh pasta, as well as the freshest seafood available. 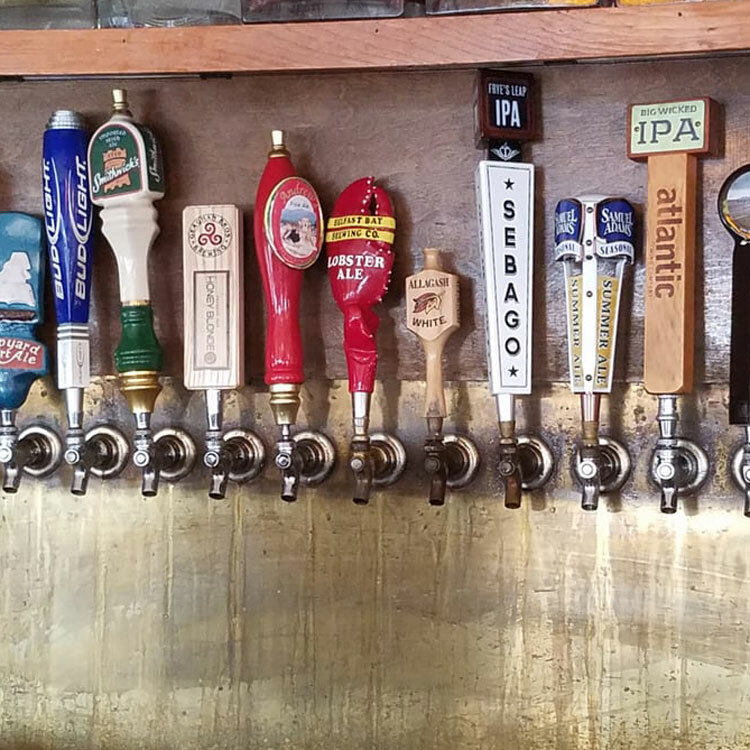 A beer-lover’s paradise perched on the Belfast waterfront, Front Street offers the best selection of Maine Craft Brews on draft in the area! Food includes salads, sandwiches, burgers, and seafood… you typical pub fare. 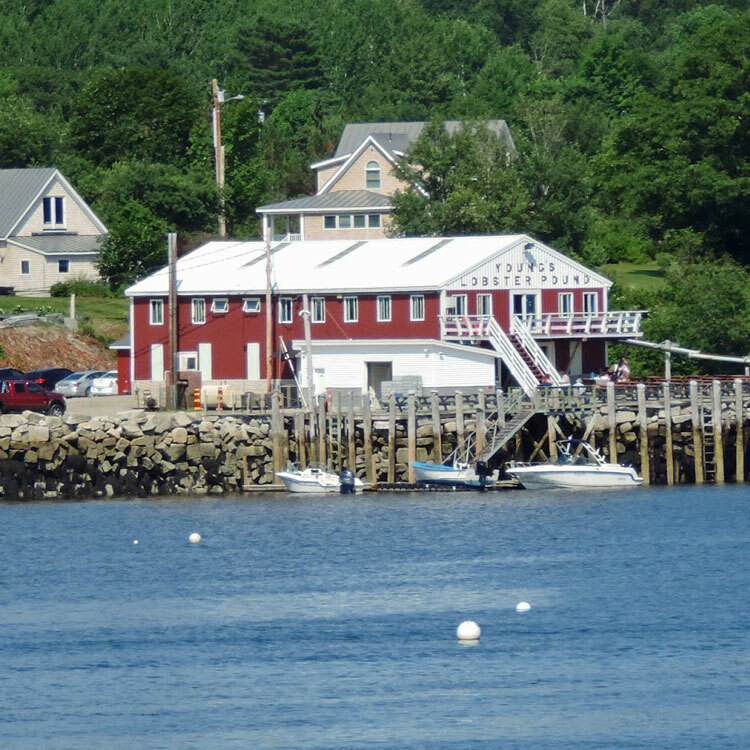 A warm dining room decored with treasures from Maine’s seafaring and farming past, offering creative menu items with an emphasis on locally sourced fare – a good place for a romantic dinner. 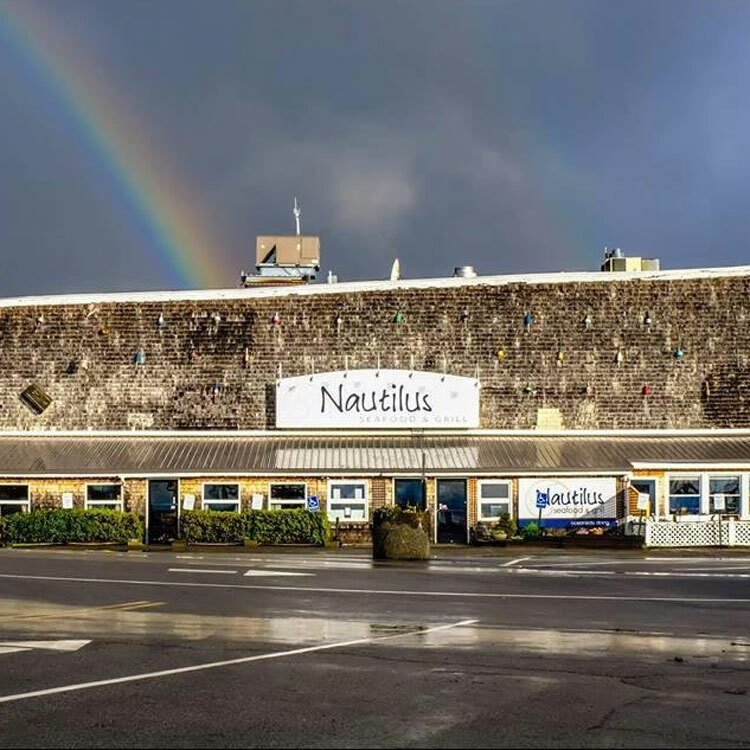 Some say that Nautilus has the best seafood in town. That’s a bold statement for an ocean side fishing village, but worth putting to the test. 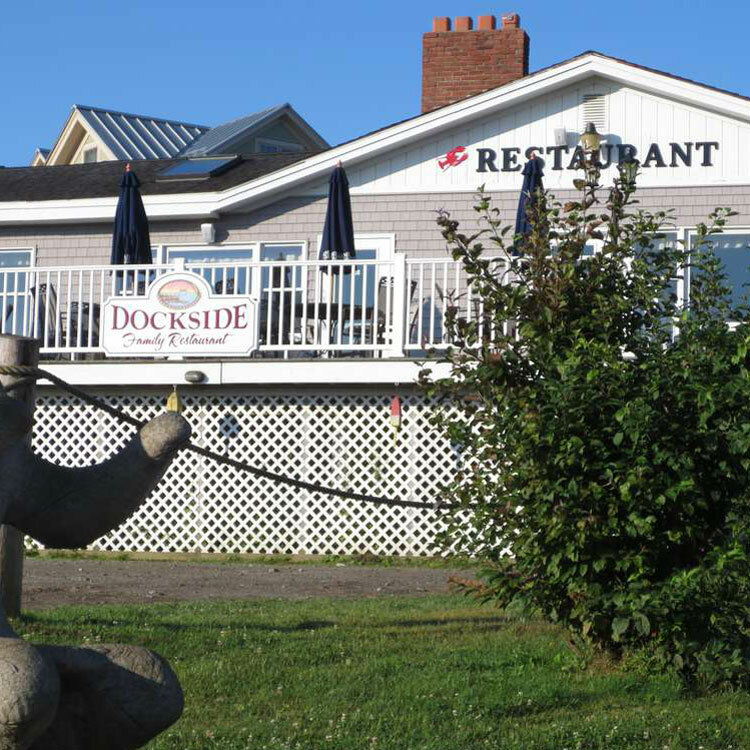 The bay side restaurant has both indoor and outdoor seating. Fine dining in Belfast – ME. 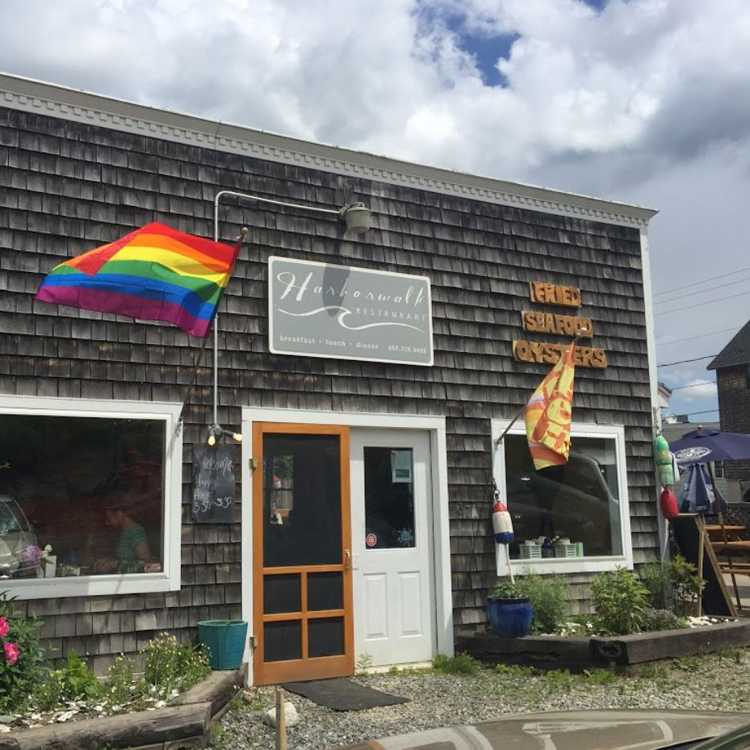 Chef and author Evan Mallett and his team have brought the farm to table movement to our MidCoast Maine village, cultivating relationships with local farmers, ranchers, fisherman and foragers. A new restaurant not to be missed! 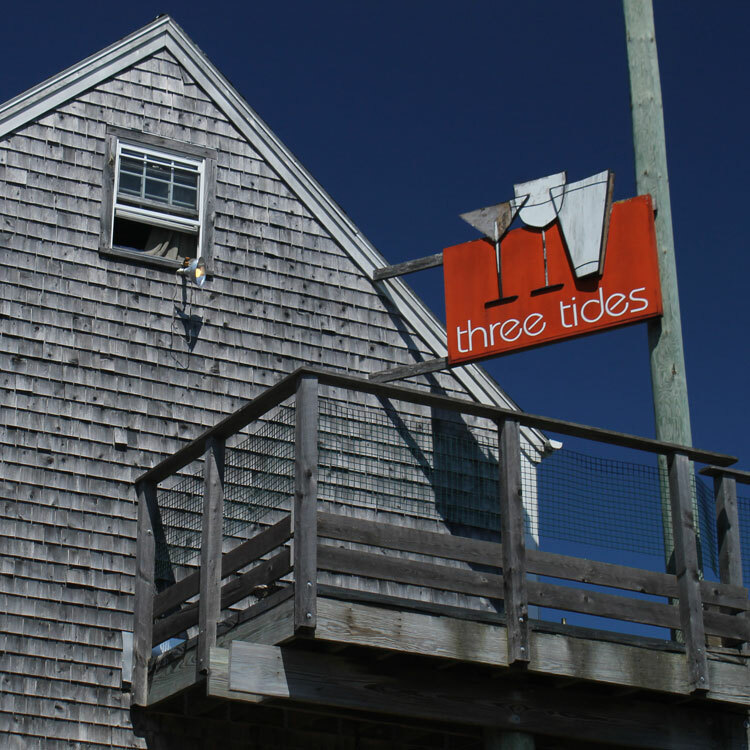 Three Tides & Marshall Wharf Brewing Co.
Another beer heaven not to be missed – Three Tides is a year-round waterfront bar serving tapas style menu featuring fresh local seasonal shellfish and beer brewed next door at Marshall Wharf Brewing Company. Anglers is often the local’s recommended destination for excellent fried seafood in gluttonous proportions. 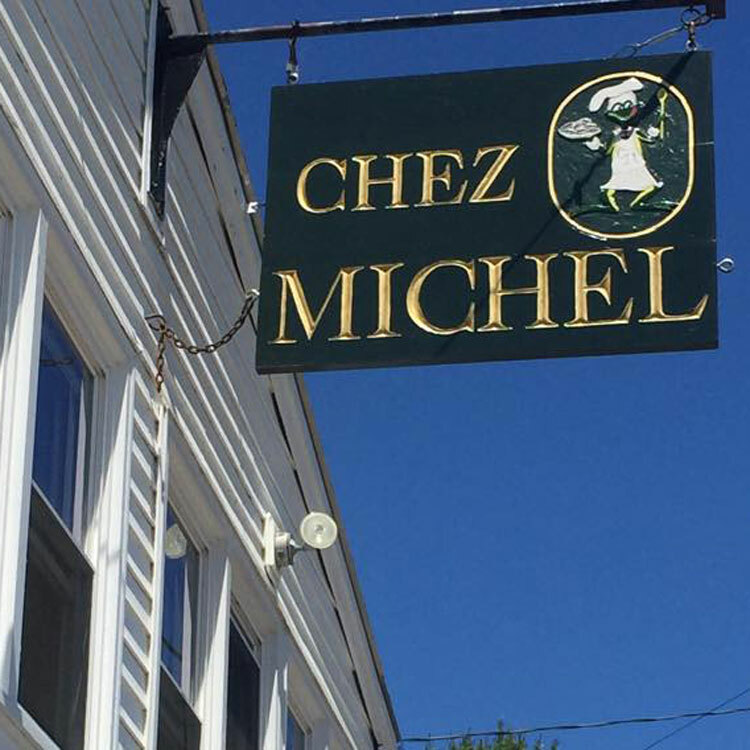 Another local’s favorite, Chez Michel does what so many other restaurants can’t – offering consistently excellent service and delicious cuisine.